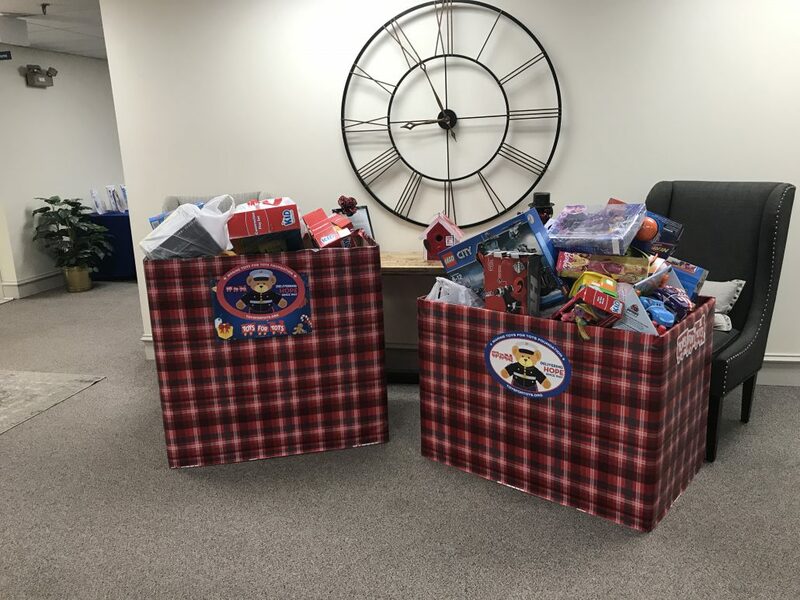 We are again collecting for Toys for Tots! Please consider a donation of a new, unwrapped toy to our office, located in Fenton, MO. Every Child Deserves a Little Christmas. Help us beat last year’s total!